recurrent pain and discomfort in the upper part of the stomach. Slow emptying of the stomach is known to cause indigestion. 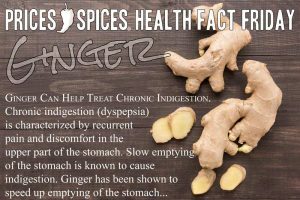 Ginger has been shown o speed up emptying of the stomach thus helping aid the effects of indigestion. 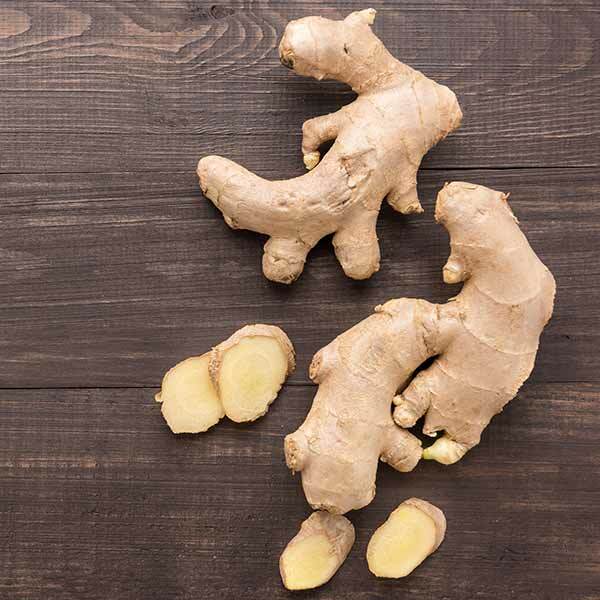 We feature ginger in many of our products, help your digestion by treating yourself to proper hand made preserves!